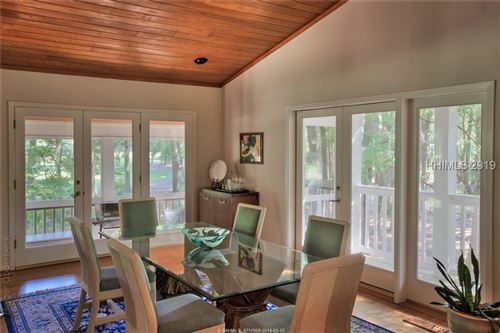 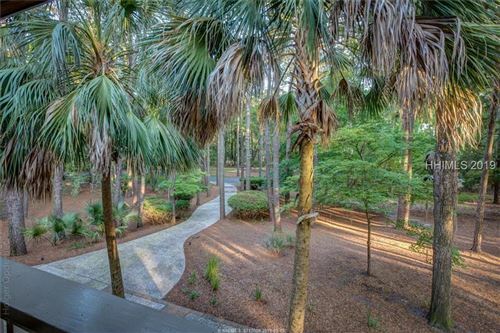 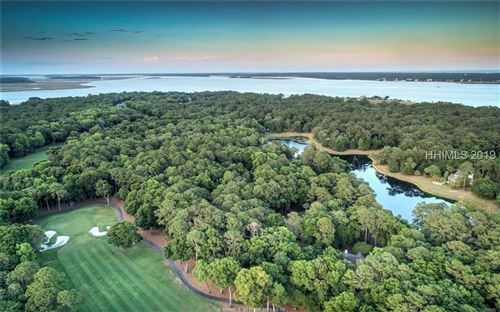 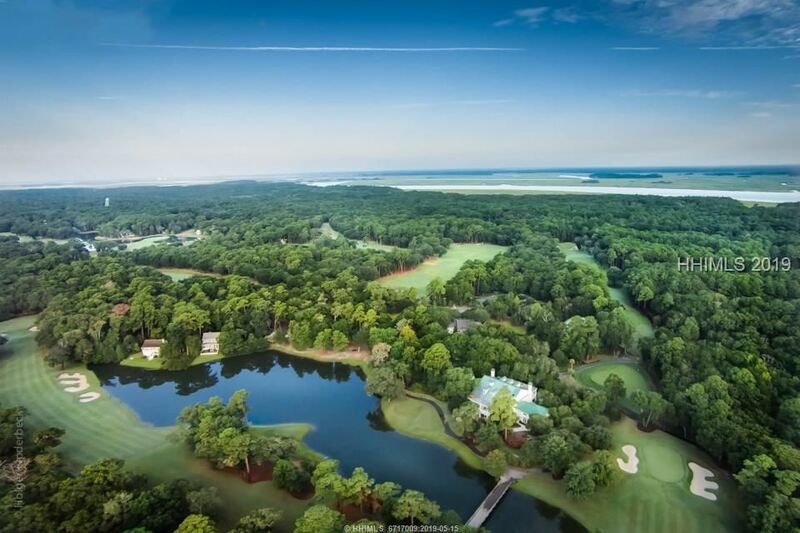 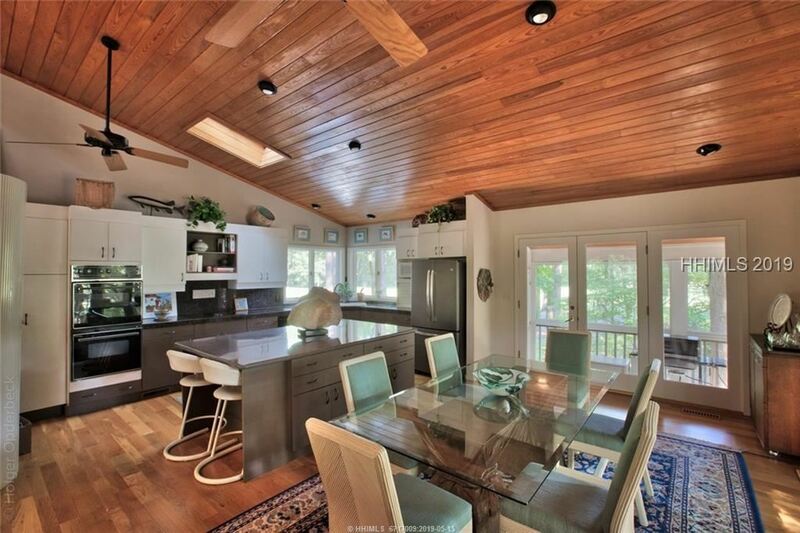 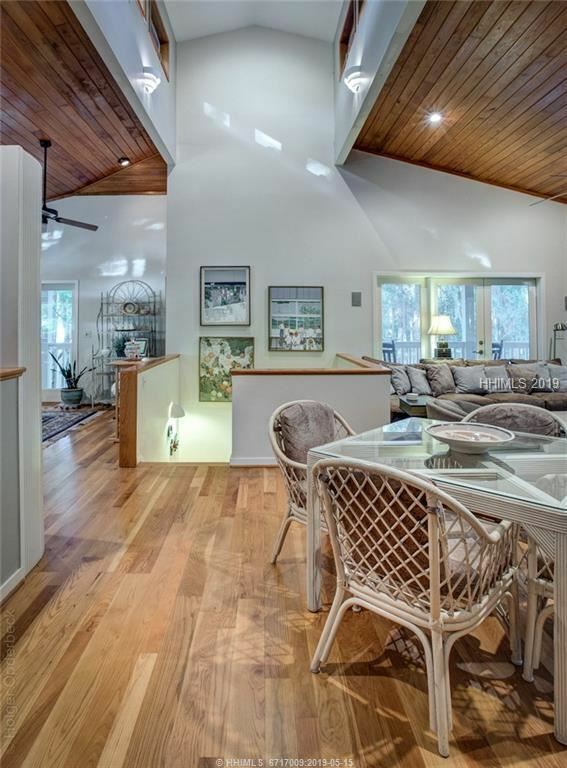 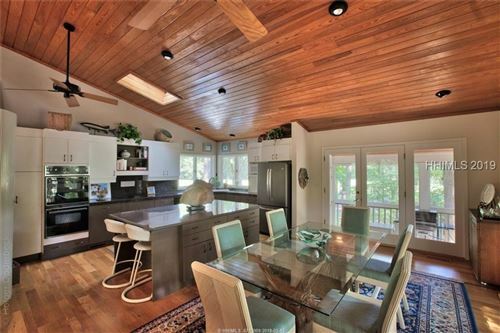 Soaring above the trees, flora and fauna of this beautiful island sits 2 Pine Swallow Ct. with picture perfect views from walls of glass at every angle. 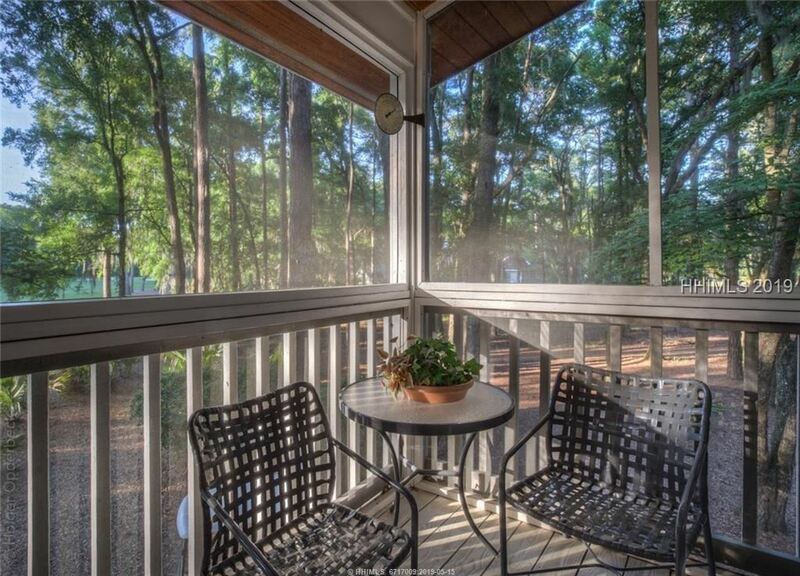 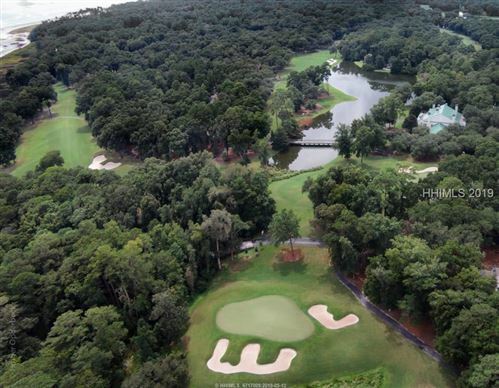 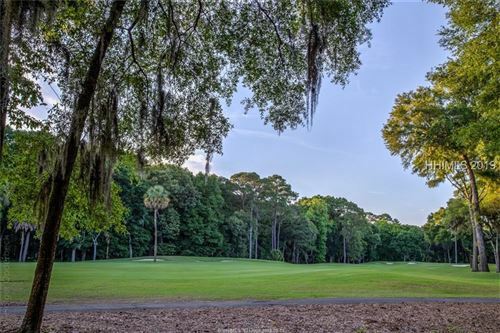 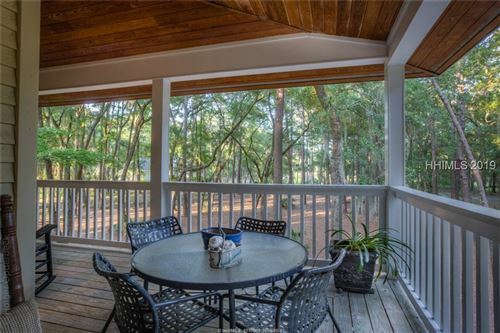 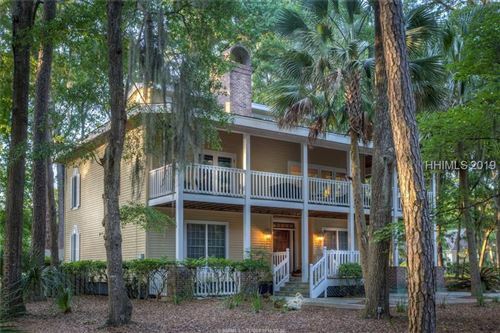 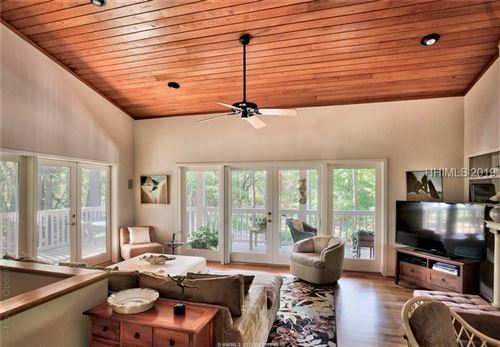 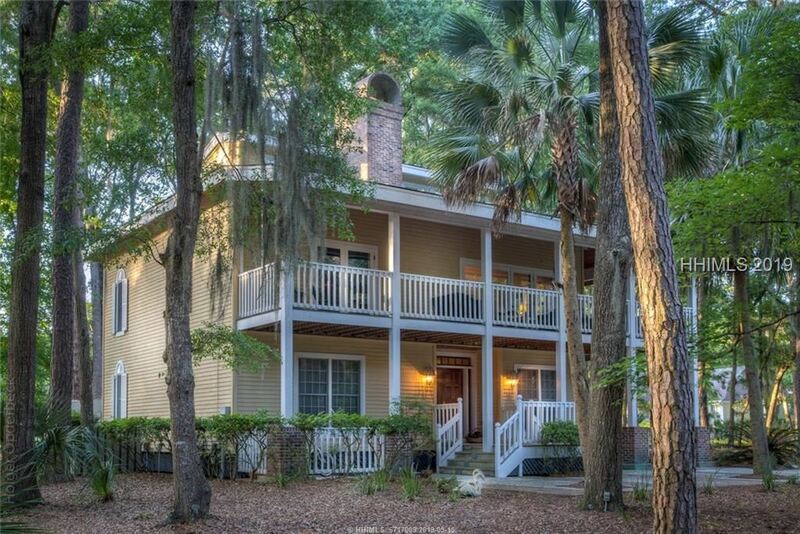 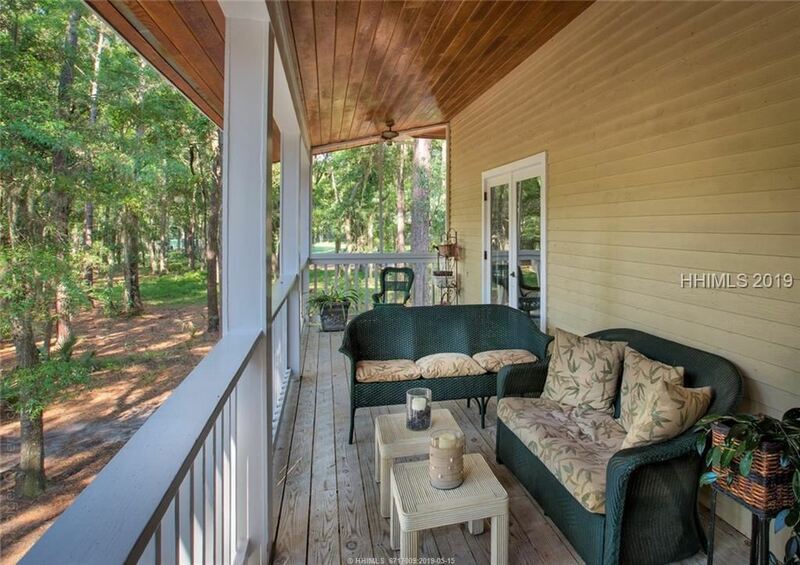 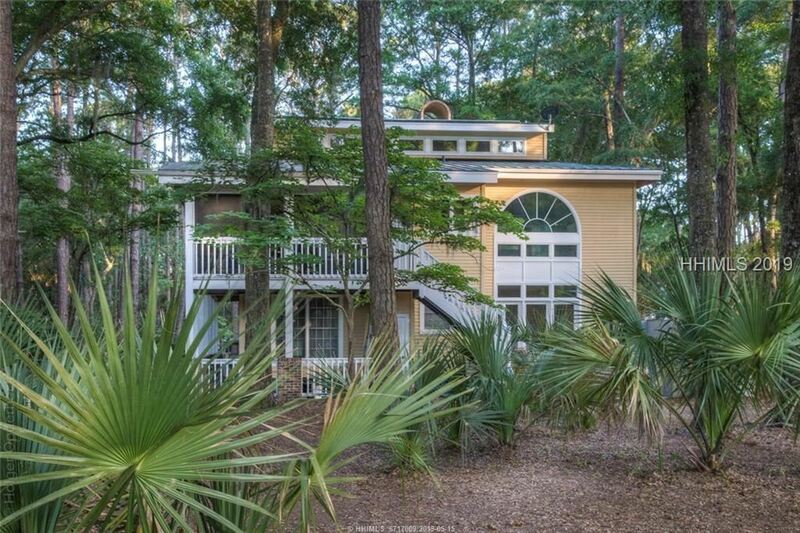 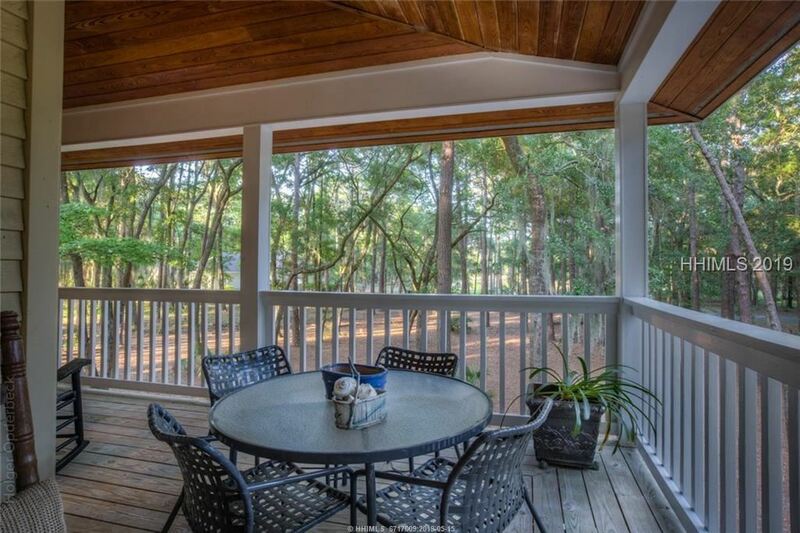 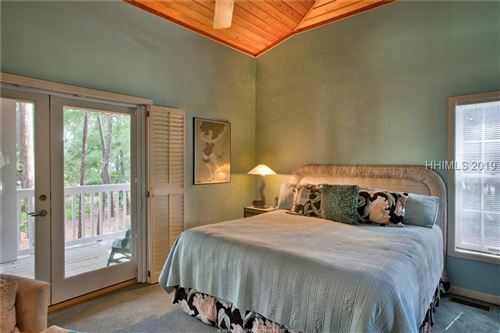 Look down the fairway, across to the lake or just enjoy the birds and breezes from one of may porches. 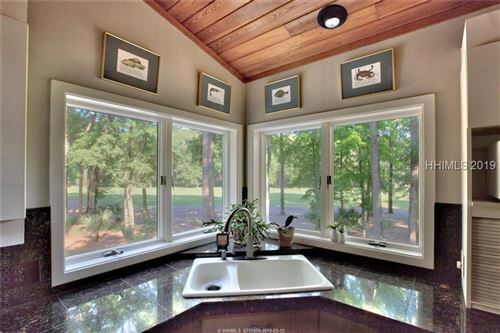 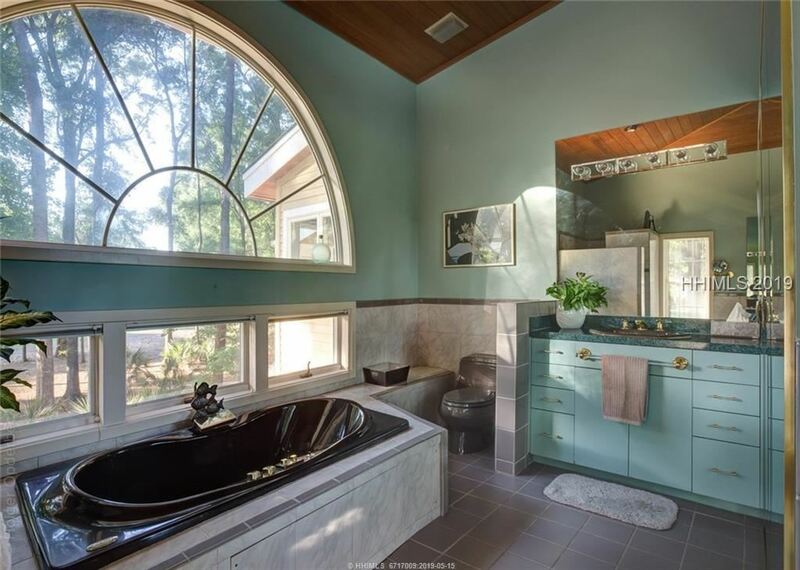 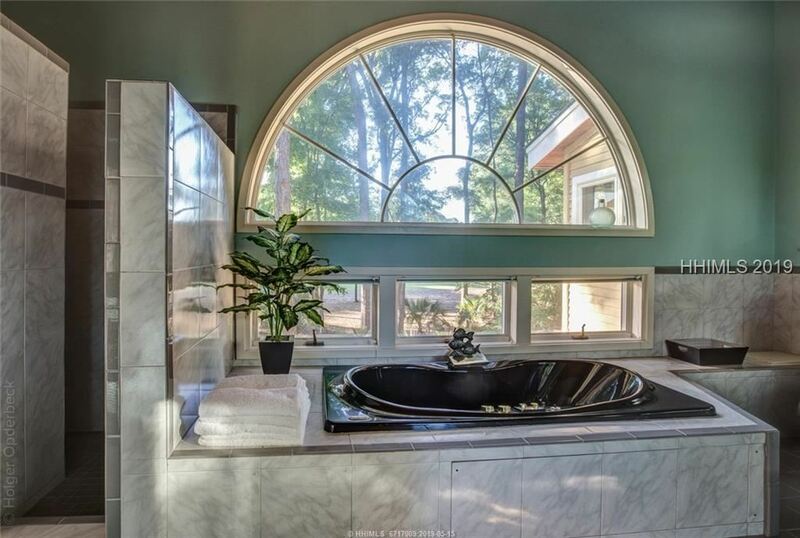 A rare opportunity to own a truly custom home and make it your own. 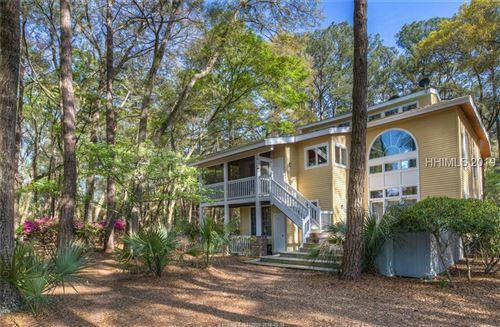 This home would make a wonderful vacation retreat, second home or thinking of a lifestyle change why not just move right in! 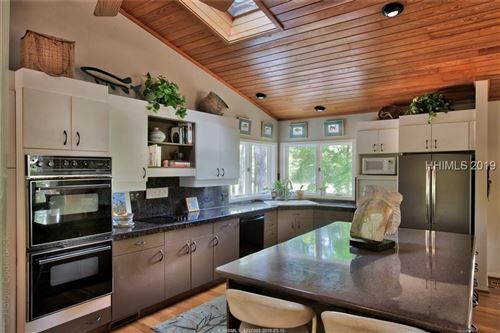 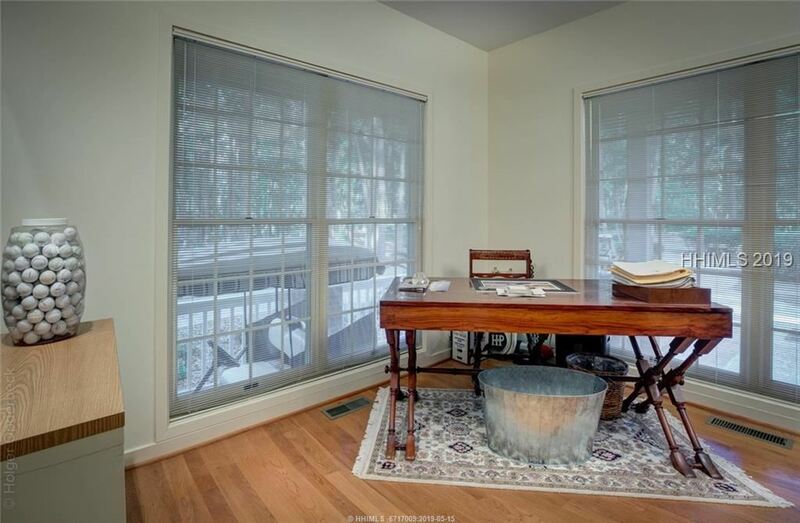 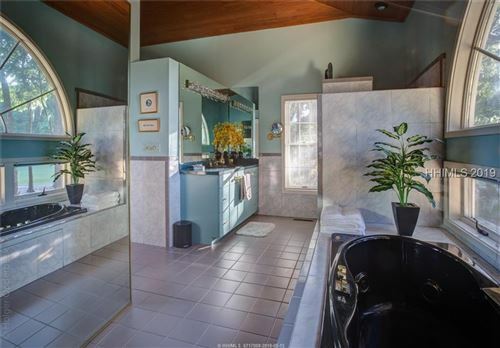 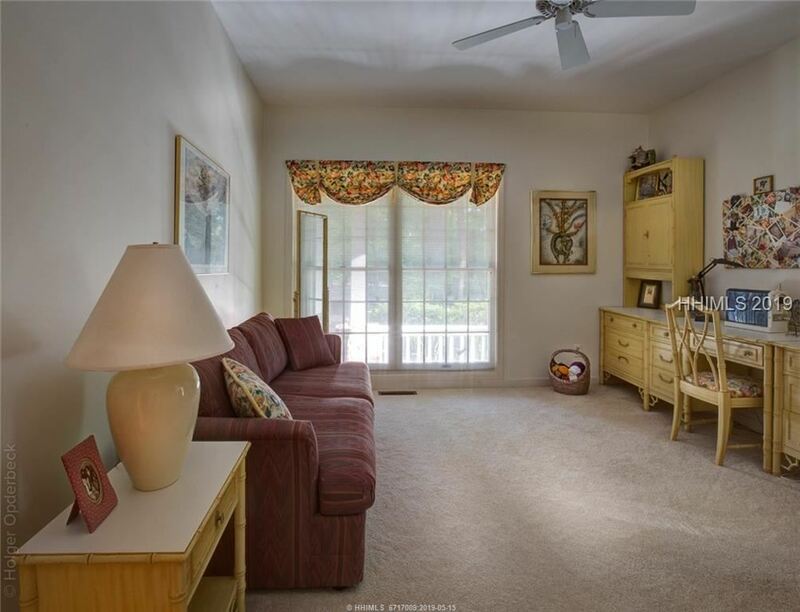 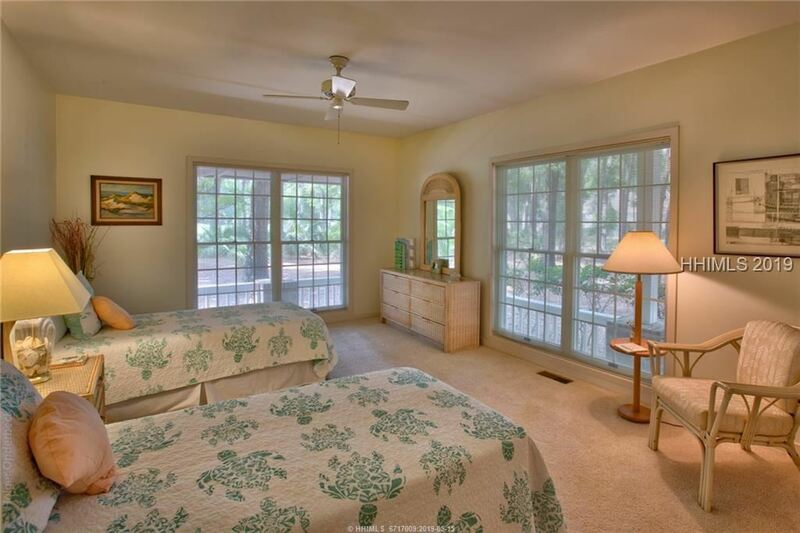 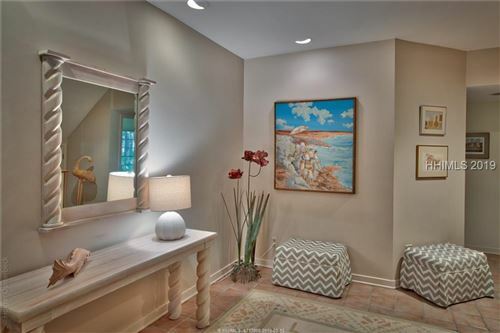 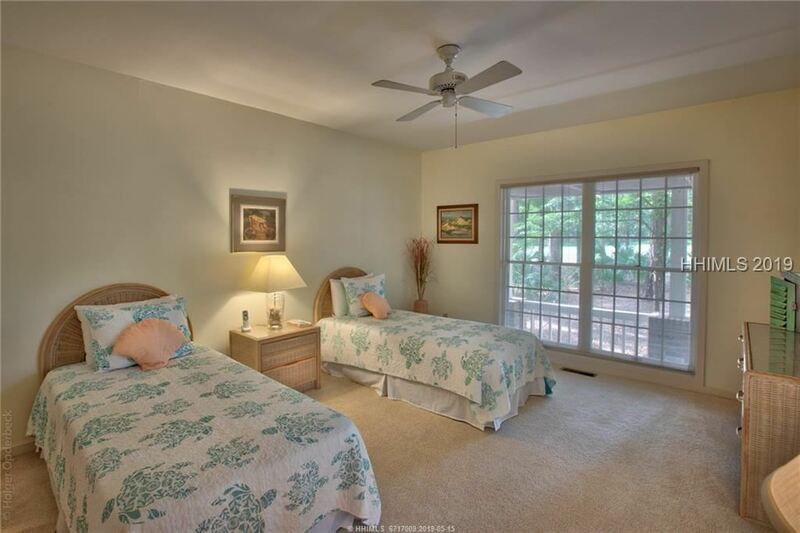 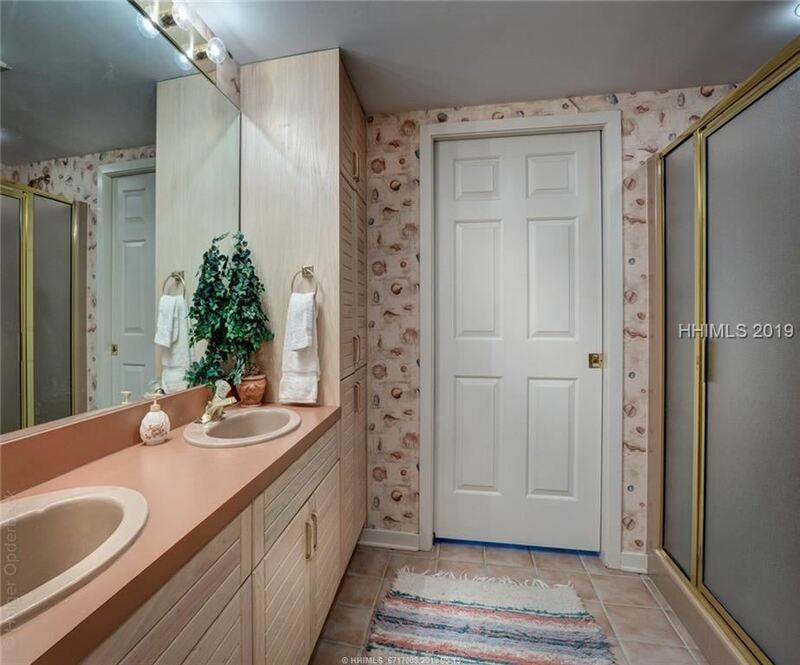 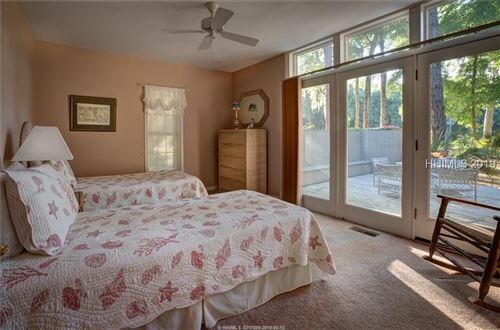 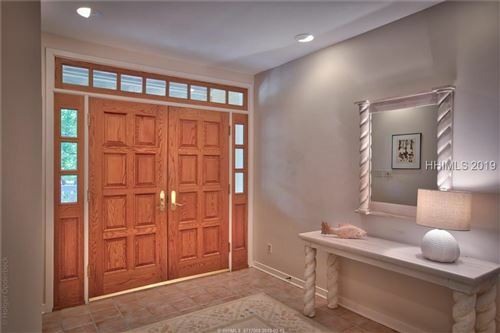 Impeccably maintained by the original owners the home transfers with a Haig Point Membership. 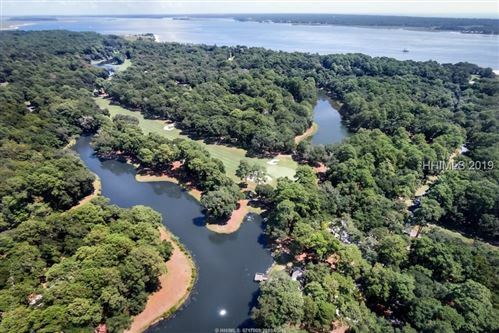 24/7 water transportation to this magical island.